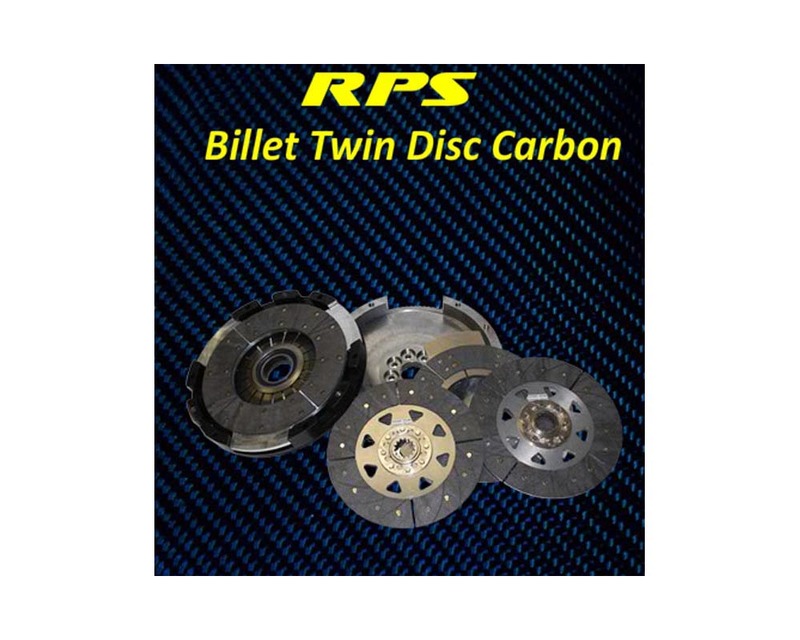 RPSs Billet Twin Carbon is the ultimate twin disc carbon clutch. 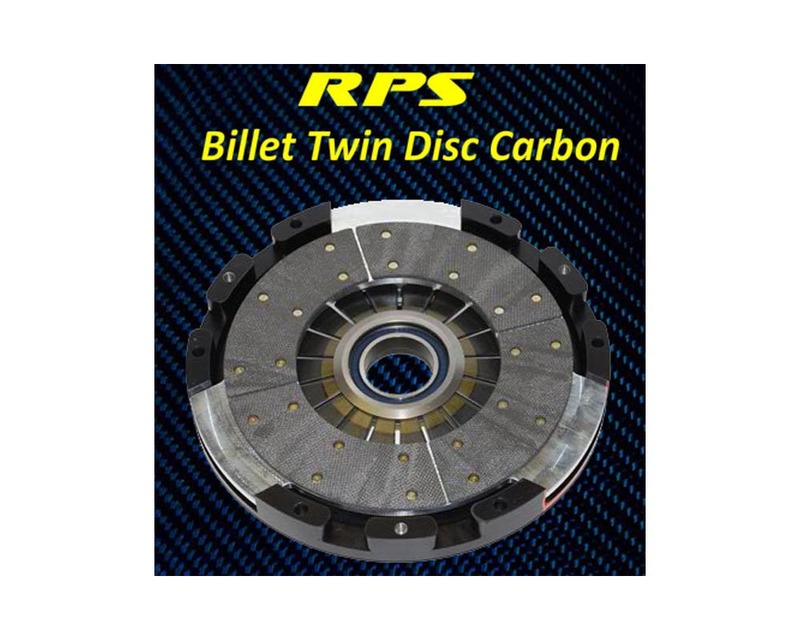 This clutch uses a unique "Strapless" design where RPS machines a new billet aluminum cover and then replace the standard cast iron clutch plate inside the cover with an aluminum piece using our patented segmented carbon friction facing. 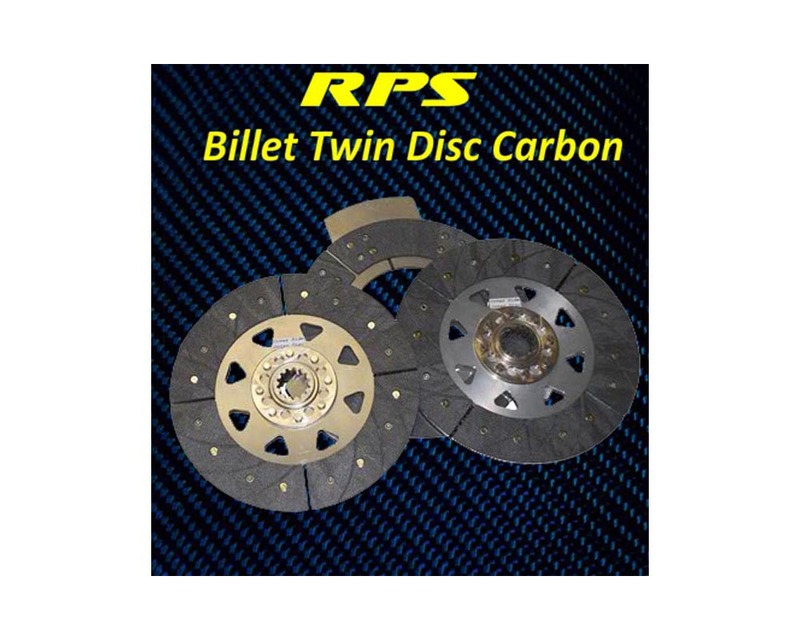 This clutch is on average 6 pounds lighter than a standard clutch which makes it great for Drifting, Time Attack, Road Racing and Drag Racing. 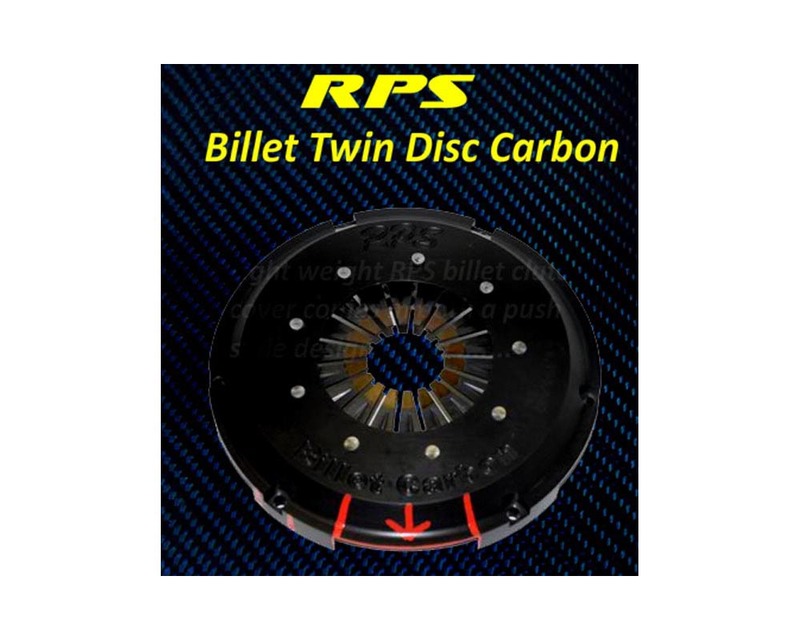 RPS "Strapless" design replaces the traditional three strap system used to locate the casting in the cover. 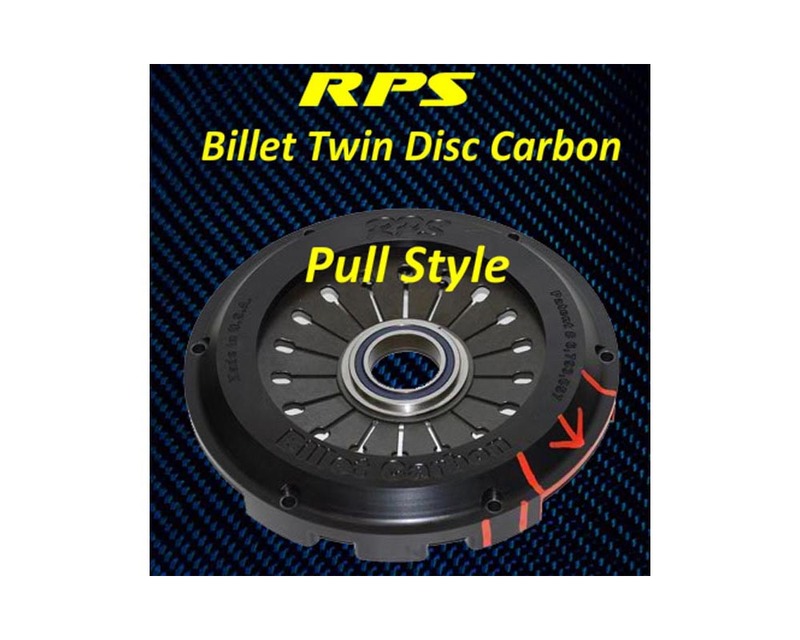 These straps have been a weak link with many clutches and our new system makes for not only a much lighter clutch, but also a stronger one. The engagement is ultra smooth which makes for a great everyday Street clutch that can also win at the track.